Emotional eating happens. It might be just grabbing a few extra pieces of candy as you pass by the break room at the office because you’re bored. It might be simply eating larger portions at meals than your body needs to get to that “full” feeling. And yes, it might be eating a whole pizza or eating a whole carton of ice cream in one sitting. 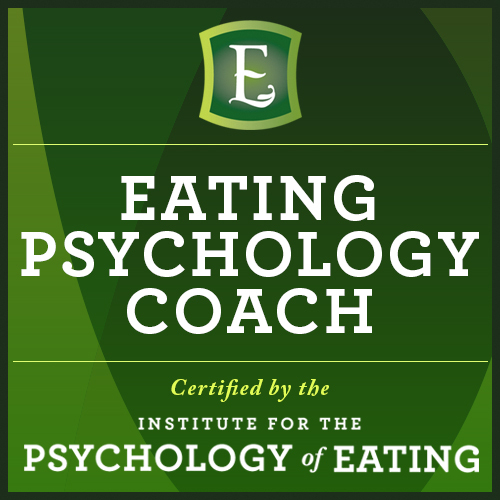 What is an emotional eating coach? 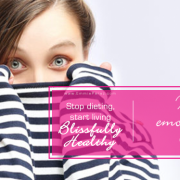 Yep – emotional eating happens. If it’s happening to you, you are not alone. The intention of Emotional Eating Coaching is to help you identify what’s causing emotional eating, eliminate unnecessary emotional stressors and create better coping mechanisms for those that cannot be eliminated, so that you can be in control of food (and not the other way around). 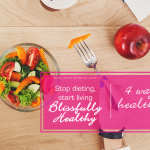 So you can heal from emotional eating and come to a point where you are blissfully healthy, inside and out! I understand this better than many people because I’ve been there. I went to counseling, OA, FAA, became a vegetarian for 2 years, then a vegan, went to several nutritionists, tried every fad diet you can think of and even desperately searched out eating disorder help for emotional eating. Nothing worked. I’d even find myself emotional eating MORE after each counseling session or accountability appointment with a nutritionist. Why? Because mere accountability with food choices is not enough. It’s the wrong type of accountability. 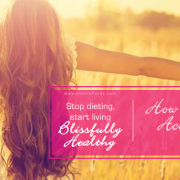 In fact, this type of accountability can actually trigger emotional eating – it did for me! Hating my body and the extra 50 pounds I was carrying, I asked her, “How exactly do I feel?” She couldn’t tell me. The next counselor, and then next nutritionist couldn’t ether. So I went on a journey to discover how to feel. And I did! I worked with life coaches and read hundreds of books; most importantly, I discovered specific processes of how to feel without spiraling into shame or depression. Using emotional tools to find immediate emotional release, I found I felt soooooo much better than when I used food, and the cravings to emotionally eat vanished. After decades of misery I found true food freedom, which is how I healed my own emotional eating and released 50 pounds. How does an emotional eating coach help? I’ve been coaching clients since 2007. 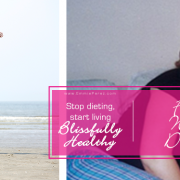 As an emotional eating coach, I specialize in helping women who struggle with emotional eating and their weight. Coaching is focused on learning, practicing and implementing simple and effective daily emotional tools. These emotional tools can then become automatic responses to situations and emotions. Where emotional eating used to be there are now emotional tools. These tools create a new mindset around food and equip the women I work with to navigate through emotions without needing food to cope. 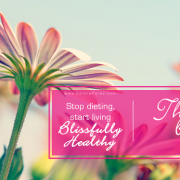 They help to provide immediate relief from difficult emotions, dissolve emotional eating cravings and help women stay inspired to make blissfully healthy choices. One baby step at a time. Learning how to feel… better. Learning how to express what you need to say instead of using food to stuff down your emotions. Emotional eating happens out of an attempt to self soothe, but then only creates more guilt and stress. In coaching, we take a look at why emotional eating is happening so that the inner war with food ends. It’s not about the food. It’s about learning to feel! Your journey to healing from emotional eating can start today. 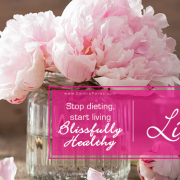 Let’s set up a free, no-risk discovery session for you here at the Blissfully Healthy Women’s Wellness Center or virtually, online, and talk about whether private Emotional Eating coaching could be right for you.